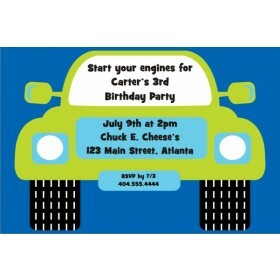 Does your child like to build things? 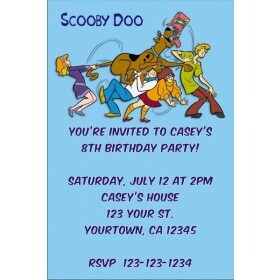 If you answered yes, then this is a great invite for you! 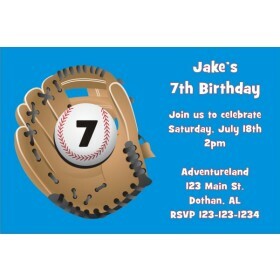 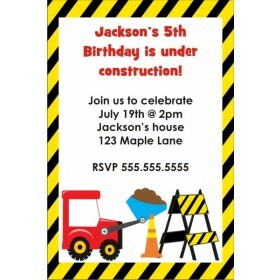 Construction Zone Invitations is available at Personalized Party Invites. 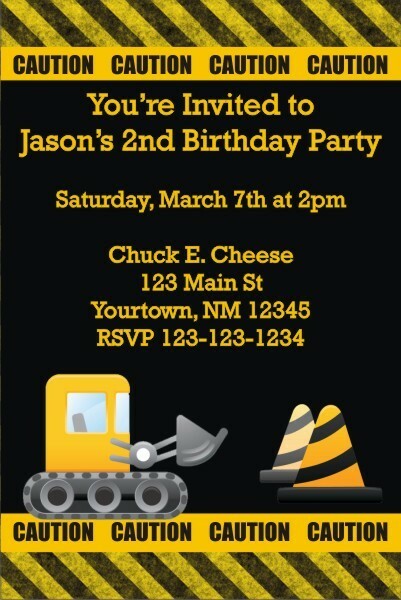 Personalize Construction Zone Invitations online and see an instant preview of your design It's fast and easy!